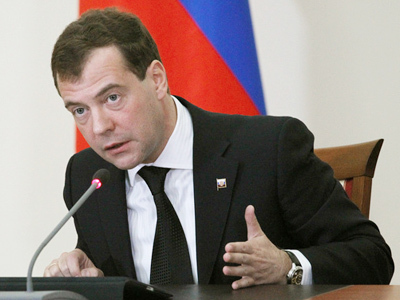 President Dmitry Medvedev has said that the situation with patenting in Russia is “outrageous” and a large number of unpatented inventions are “draining away” from the country. 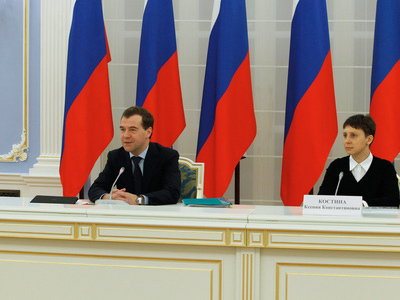 On Friday, Medvedev met with representatives of non-profit organizations (NPO) that receive and operate government funds for financing socially important projects at his Gorki residence outside Moscow. Among the topics discussed was the necessity to protect Russian specialists' inventions by copyright. The president pointed out that for one reason or another quite a few inventors do not patent their developments. He stressed that specialists who received grants from NPOs should, in the first place, spend the money on taking out a patent. "It is very important for this money to be regarded not as a prize for creativity, because there will be nothing left from these prizes and they will be of no use, unless it is a Noble Prize, of course," the president noted, as cited by Interfax. According to the president, the funding "must be used to create something for the future". 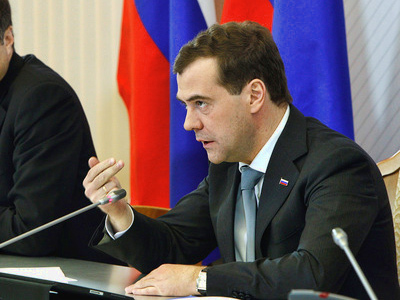 Medvedev said that young specialists could also use the money to launch their own businesses. “If it is possible to commercialize [inventions], grants should be spent on launching production,” he observed. The head of state also set priorities that NPOs should focus on in their activities. 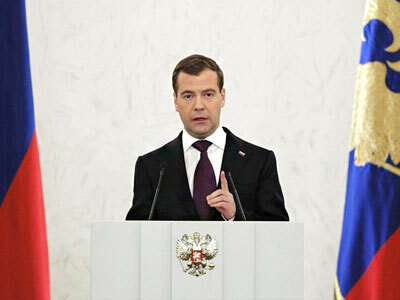 “There are priorities here that are clear to everyone, but I anyway have to name them as it is the most crucial part of the work of a significant number of NPOs,” Medvedev said. The most important issue is caring for children, including protecting them from violence, providing help for orphans and children from families with domestic problems, and also medical services for seriously ill children. Among other priority tasks are support for the talented youth and settling inter-ethnic and inter-confessional conflicts. 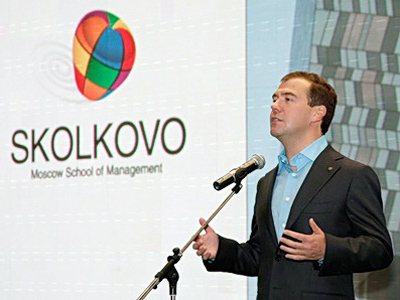 Medvedev said that this year the state has allocated 900 million rubles (about $30 million) to socially-oriented NPOs and called on non-government organizations to participate in financing as state investments only would not be enough to solve all the problems. 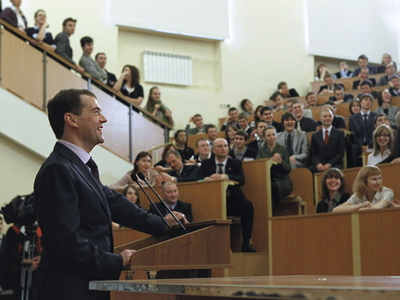 Medvedev observed that everywhere in the world, social work is based on co-help, charity donations and a “feeling of moral responsibly” regarding the problems that exist in every society, “even the most developed ones”.